Helpless and hopeless are not adjectives that describe your life that is in ME, says the LORD. No way are you helpless! Your help is in ME and that is a constant, not a variable! My help is never failing. I Am always on time! You are NEVER alone, and I will support you and hold you up and equip you and furnish you for every GOOD Work in ME, says the LORD. Do not listen to the enemy that is telling you that you are lacking the support that you need when I AM faithfully holding you up and keeping you from falling. You do not need a crutch! You do not need to lean on the arms of the flesh! LEAN ON ME! I will keep you steady on your feet and stable you when you feel wobbly. I will NEVER fail you. 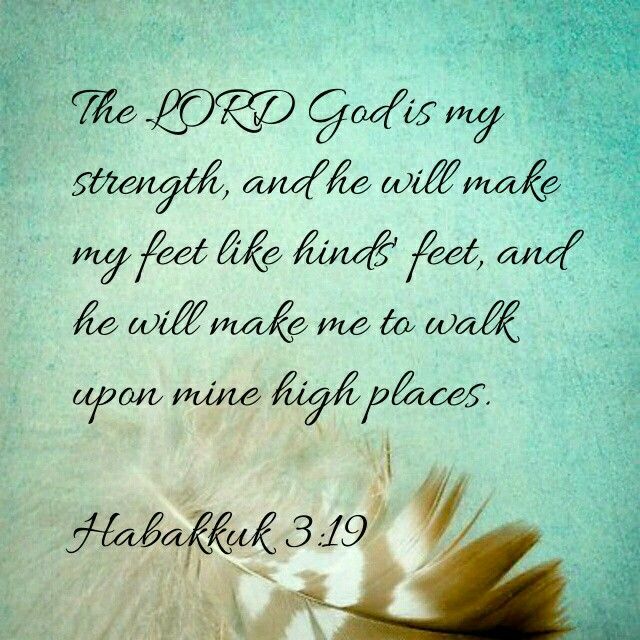 For I AM your abiding help and strength all the time, says the LORD. Your hope is in ME! Never listen to the voice of the enemy that tells you all hope is gone. NEVER! says the LORD! NEVER! YOU ARE NEVER without hope, for your hope is in ME, and it is everlasting, even as I AM everlasting, says the LORD. Arise and stand to your feet as a victor and not a defeated warrior. Throw away the white flag and raise My banner high! I AM Jehovah Nissi, and always cause you to triumph in ME. ALWAYS IS ALWAYS. Did you not see this as including right now? Did you see victory in the past and think that you are void of it now? Do you see it in the distance and not believe that you have it now? I AM near. I AM NOW! I AM with you as the VICTOR and the VICTORY NOW! Get up on your feet and move forward. Face the enemy head on! Bare your teeth, for I have given you sharp teeth that bite and devour! My Sword is two-edged and in your mouth. GET UP! UP! GET UP NOW! You are not to slumber and sleep, slump and cower. UP and running, for I AM YOUR HELP, and you are HELPED! I AM your HOPE and HOPE never comes back to you empty or unproductive. I AM YOUR VICTORY and have given you the victory NOW, says the LORD.